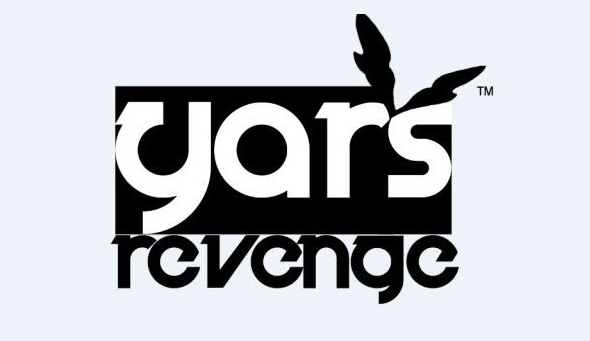 Yar’s Revenge was developed by Killspace Entertainment, published by Atari and was released on April 13th, 2011 for 800MSP. 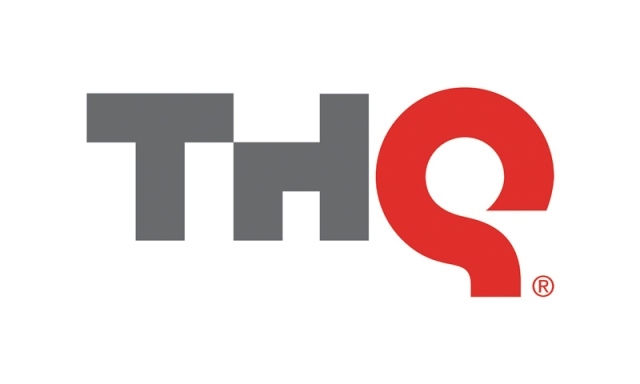 A copy of the game was provided to us for review purposes. The original Yars’ Revenge was one of the best selling games on the Atari 2600, making it somewhat of a puzzle why it has taken so long to come back. 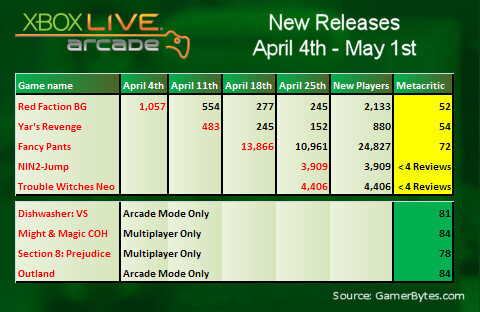 There have been a couple of remakes and re-releases but this is the first original game based on the license since that first Atari release. 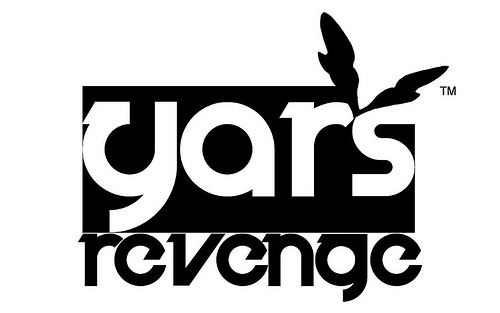 We now have Yar’s Revenge on XBLA, and that apostrophe wasn’t accidentally misplaced. While the original game referred to a race this games title refers to a single Yar, the character players control. Although to confuse matters further she is often referred to as Yar. The game is no longer a single screen shooter but has been transformed into an on-rails affair akin to Sin & Punishment or Rez.